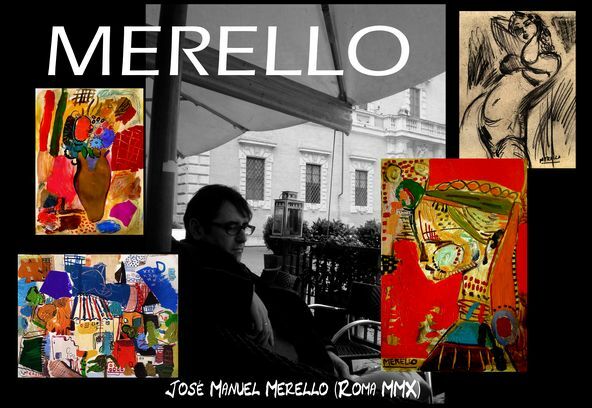 José Manuel Merello. 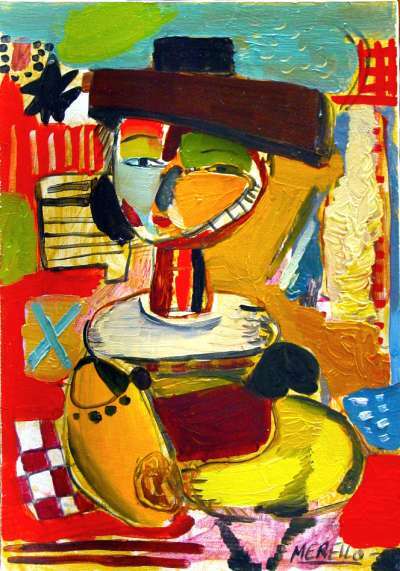 Spanish Artists Painters. Spanish Artists. Contemporary Artist from Spain.